Growing up in Canada during the 1970s was a wonderful thing for a TV junkie such as myself. 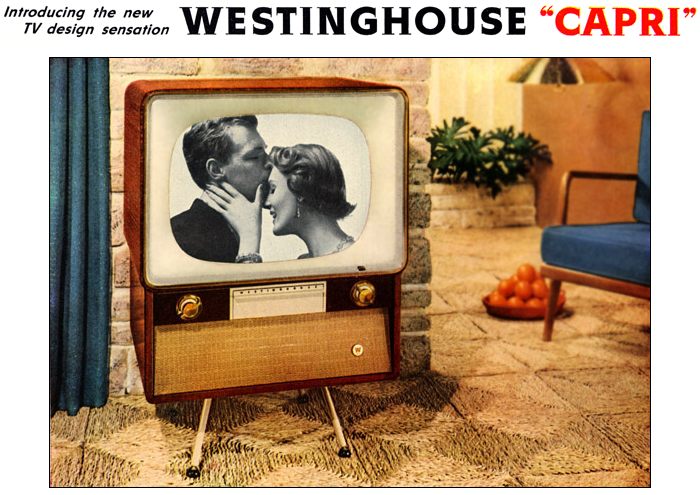 Our channels (the few that we had back then) gave us the opportunity to experience TV shows from both the US and Great Britain. The CBC in particular was a vital source of entertainment from both sides of the pond. Shows like The Saint shared space with Wonderful World of Disney. This latter program, in particular, was a constant source of entertainment for me. It’s also the likely place where I first caught sight of Patrick McGoohan, in his role as Dr. Syn as The Scarecrow of Romney Marsh. 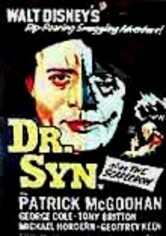 He played the title role of Dr. Syn, vicar by day, smuggler leader The Scarecrow by night. Though my memories of my youth are dim at best, I can certainly see that this is the kind of character that Patrick McGoohan excelled at. His resume is dominated by performances as people living double lives. Spies, in particular, were a McGoohan specialty. Alongside Secret Agent (aka Danger Man), roles in Ice Station Zebra(1968) and Brass Target (1978) add to the list. And then, of course, there is Number Six. After he tired of playing John Drake, Patrick McGoohan took on the challenge of creating, writing, directing and starring in his own series for British TV. 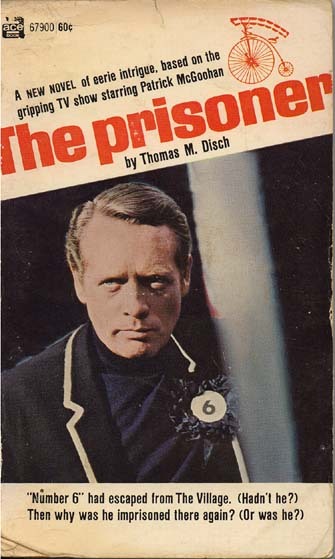 The result was The Prisoner (1967-78), which stands as one of the most iconic television shows ever made. It’s certainly the McGoohan show which I most remember watching in reruns – take a look at the show’s opening sequence here. McGoohan as Number Six, a newly retired spy who was either physically (or psychologically) trapped in a bizarre world known as The Village, was a tour de force. Over 17 episodes, he explored the character in a way that few other short-lived TV shows ever could. My favourite performance from McGoohan comes in the episode Hammer Into Anvil. Number Two drives another Villager to suicide, and Number Six vows revenge. Number Two vows to break him, and a battle of wills begins. McGoohan is outstanding as he plots the destruction of Number Two, constantly developing new methods of attack, and doing it with the hint of a smile. That, to me, is a far more dangerous individual than someone who shouts and yells in anger. It’s a trait that Patrick McGoohan portrayed exceedingly well. Which brings us to Columbo. As iconic a show as The Prisoner was, Columbo was even more so. Peter Falk’s performance as the rumpled detective is one that will never be equalled. 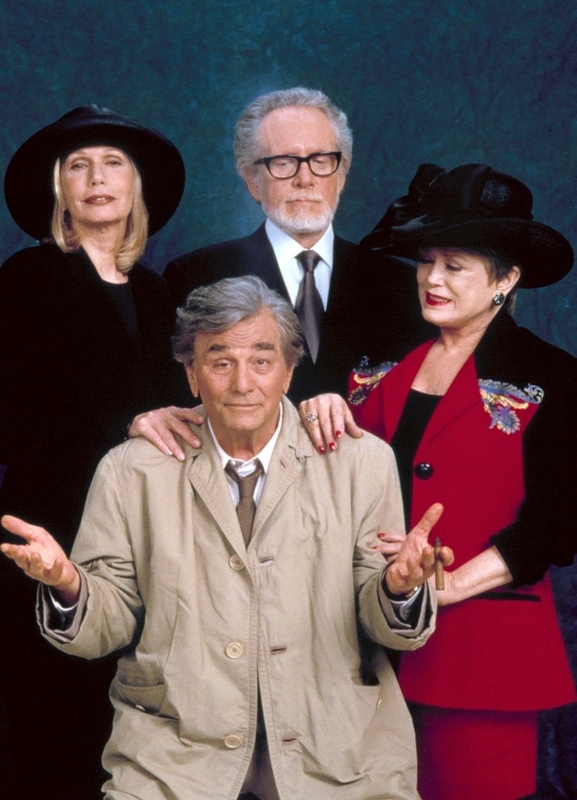 Watching Columbo match wits with so many great (and not so great) guest murderers is always a delight. Patrick McGoohan’s first appearance came in the October 27th, 1974 episode By Dawn’s Early Light. It would not be his last. McGoohan won an Emmy for his performance as Colonel Rumford, and by all accounts, had a lifelong friendship with Peter Falk. They had such an easy rapport with one another that McGoohan came back to play the murderer 3 more times, more than any other performer. In all his appearances, you rarely saw the two actors angry at each other, instead preferring to verbally joust with one another. McGoohan also worked behind the scenes at Columbo as well, taking directing, producing and writing credits on several episodes. 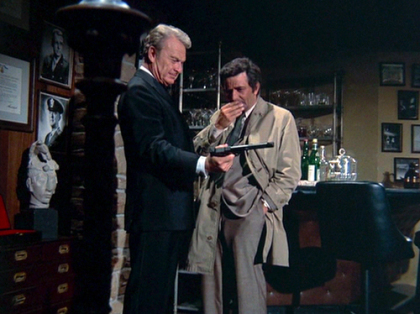 I don’t recall if I ever got to watch Columbo growing up in the 70s, but I well remember watching the later episodes as they aired, and the Patrick McGoohan episodes were always a special event to me. Watching these two wonderful actors play off of each other made for wonderful TV viewing. McGoohan’s last appearance in Columbo was 1998’s Ashes to Ashes, and it was fittingly set in the world of funeral homes. Apart from his work behind the scenes of the second-to-last Columbo, he pretty much retired from performing, with only two more credits to his name before he passed away in 2009. As a performer, Patrick McGoohan left behind a legacy few people can match. 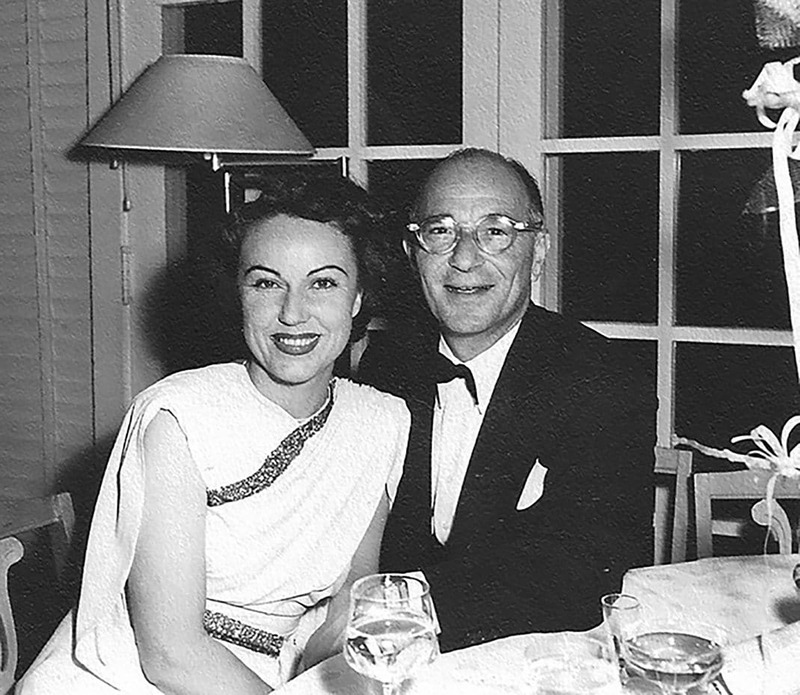 He was the quintessential gentleman spy of the 1960s, a serious man doing a serious job, and yet remaining human. Not satisfied with that, he sought to create his own vision of the spy genre, which resulted in The Prisoner. His hands on approach in that program aided him immeasurably when Columbo came along. For myself, I will always appreciate the work that he’s done in whatever form, and it is in this spirit that I wrote this blog. Every month, dedicated fans of Columbo worldwide get together on Twitter to celebrate it via #ColumboTV tweetalongs, where they all watch and tweet the same episode together (wherever they may be). This month I am delighted to be the host for #ColumboTV, and my choice of episode was By Dawn’s Early Light. The tweetalong begins at 2pm EST on the 13th, and I hope that you’ll join us. 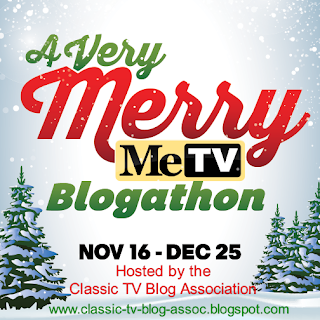 If you wish to join, feel free to tweet myself (@GregMcCambley), or the originators of #ColumboTV (@Columbophile and @d3sk). And now, it just remains for me to say thanks once again to Aurora (@CitizenScreen) for giving me the opportunity to air out my thoughts in her blog. This is my first attempt at blogging, but it hopefully won’t be the last. And I would like to say thank you to all of you out there reading this. This has been a fun, if difficult, thing to do, and I would love to share more thoughts with you. Tweet me what you think. I’d love to hear your feedback. Greg, I’m thrilled to have you as a guest blogger on this site. This is a genre of TV that I’m very unfamiliar with. Of course with the exception of Columbo of the shows you mention. Now I want to watch all of these although I must confess the Disney show you mention seems a bit too scary for me. Something about scarecrows! I hope you’ll come back and share more information and commentary on these shows – great stuff! Aurora, it was an absolute pleasure. Nervewracking, but a pleasure. Dr. Syn certainly wasn’t your typical Disney fare. The basic story is that Dr. Syn, the vicar of Romney Marsh, was once a feared pirate who tried to live a quiet life. However, when he hears that the people of his parish are being taxed to death by King George, he takes on the secret identity of The Scarecrow, who rallies the smugglers together to fight the King’s forces. 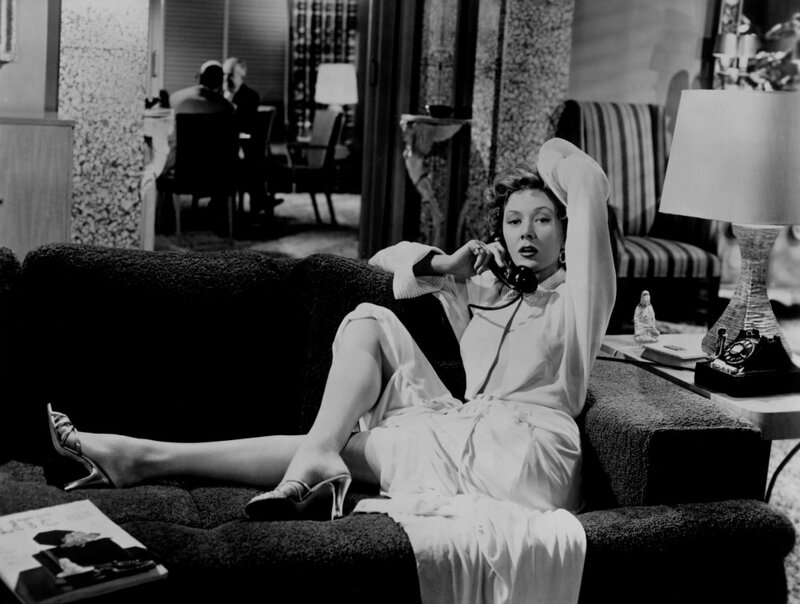 It was a British production which Disney brought over to the US in the 60s, but they cut it down for broadcast. I really wish I had picked up a copy of it when Disney released it on DVD back in 2008. I’m sure it might have scared me when I was a kid, but it might have also helped trigger my love of history. I really enjoyed this piece, Greg, and think you are a very good writer. It sure doesn’t seem like you are new to the blogging world. You present really fascinating facts, interesting opnions, all that makes up a good article! (Boy do I remember having a massive crush on Patrick McGoohan, as only a young girl could!) Good work, Greg. Greg, let me join my thanks as well. I’d seen “The Prisoner” twice through before having the opportunity to watch the complete “Danger Man” series (both the 30-minute and 60-minute versions). Whether or not one believes that “Number Six” was in reality “John Drake” (McGoohan always denied it, but that could have been his way of avoiding the fact that he didn’t have the rights to the character), I think watching the two series back-to-back allows for some wonderful speculation that Drake does, in fact, wind up in The Village. Thank you very much. And I do agree with you. The two (or is it three?) series really do make excellent companion pieces. I have yet to completely finish watching the hour-long Danger Man series, but it is ready and waiting for my next plunge. The beauty of The Prisoner is that if you do take it that Number Six and John Drake to be one and the same (hey, look! Both names have 9 letters in them! ), then it doesn’t matter if the events of The Prisoner physically happened. We could just as easily be seeing different facets of John Drake’s psychology in each episode. That’s what makes it such a fantastic series. And I may not be quite finished talking about The Prisoner just yet. The Village had one or two more secrets revealed after the show ended. If I can dig them out, then I’d be more than happy to discuss them. I loved McGoohan in almost anything, but he was superb in DANGER MAN and THE PRISONER (I own the complete runs of both shows on DVD). One of my favorite PRISONER episodes never aired in the U.S. It was a Western (!) called “Living in Harmoney”–though, of course, it turned out to be another brain-washing experiment. McGoohan was an original as actor and writer. Thanks for a fine profile on him! Thank you for reading, and Patrick McGoohan made any movie or TV series more watchable. I could never forget Longshanks. I had no idea Patrick McGoohan was in Braveheart until I saw him and heard his voice. He made the movie much more enjoyable to me. The most surprising movie I ever saw him in, though, was David Cronenberg’s Scanners. That completely floored me. Do know what I mean? I might watch an old Rockford, and go, umm, that’s a crime scene and no way could that guy just go into the house and root around for the secret papers in the safe. Do you have that experience? Or is it covered by nostalgia, childhood goodness, and other nice things?